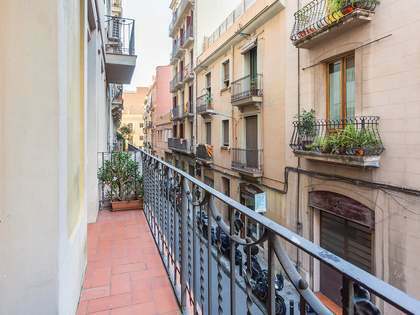 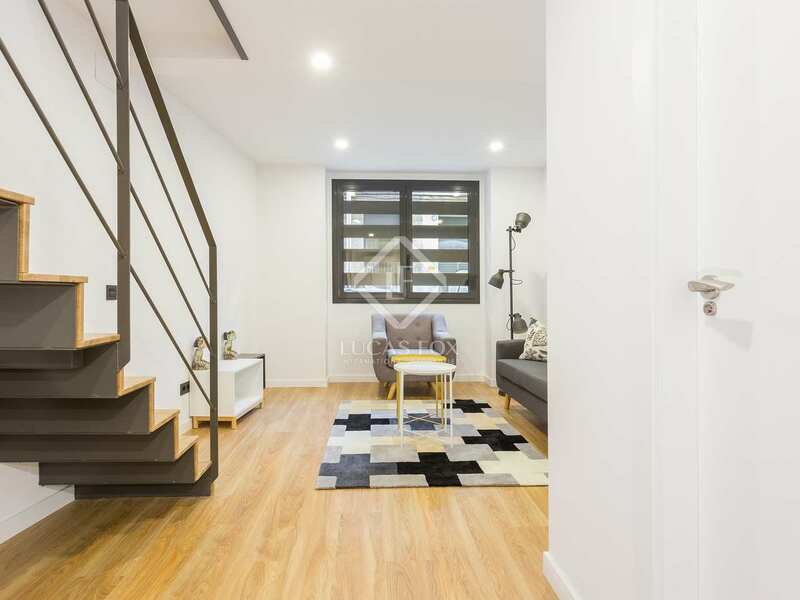 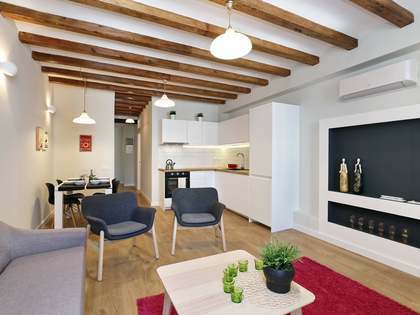 Renovated 2-bedroom ground floor duplex for sale on Carrer Margarit, in Poble Sec, in move-in condition. 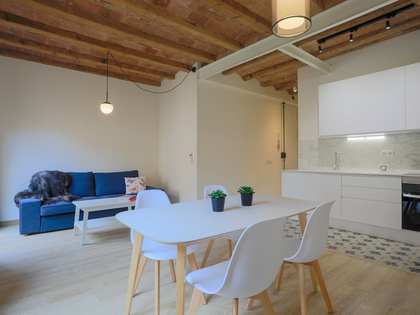 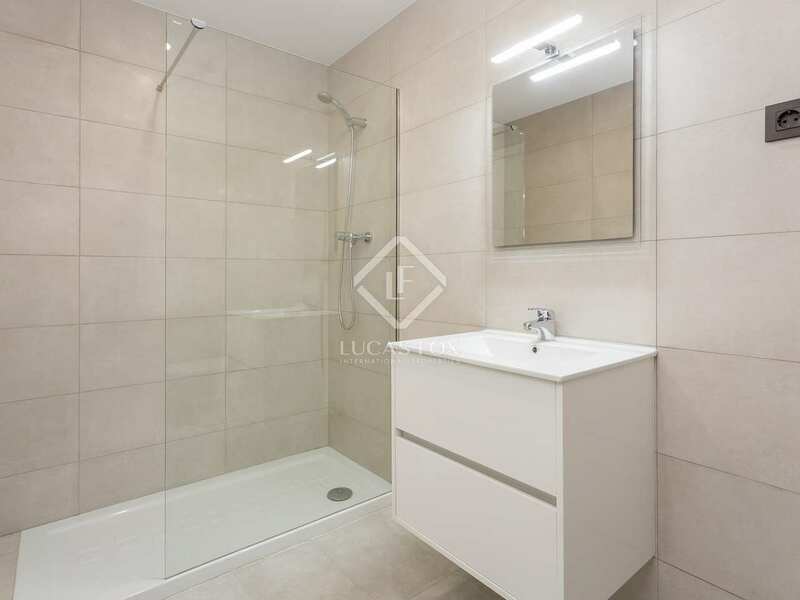 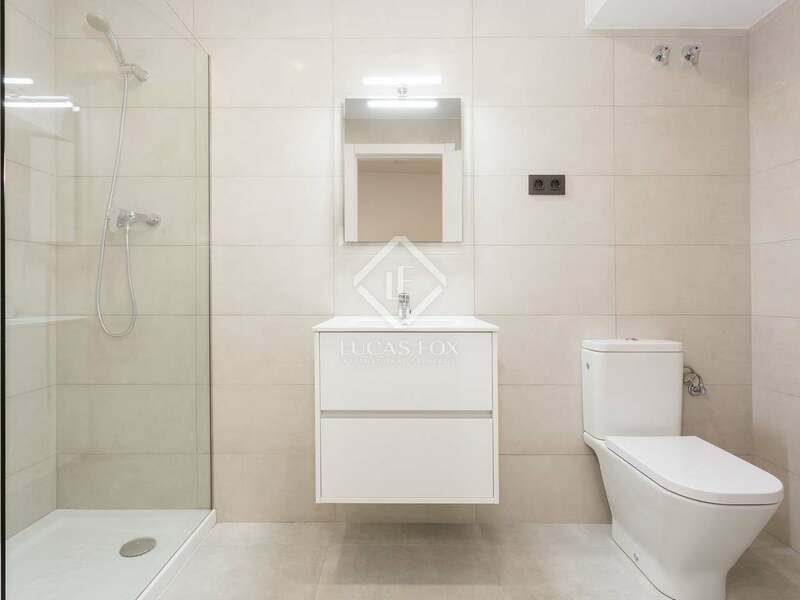 This 70 m² duplex apartment for sale in Poble Sec, is found within a fully refurbished stately building with a lift and a communal terrace on Carrer Margarit. 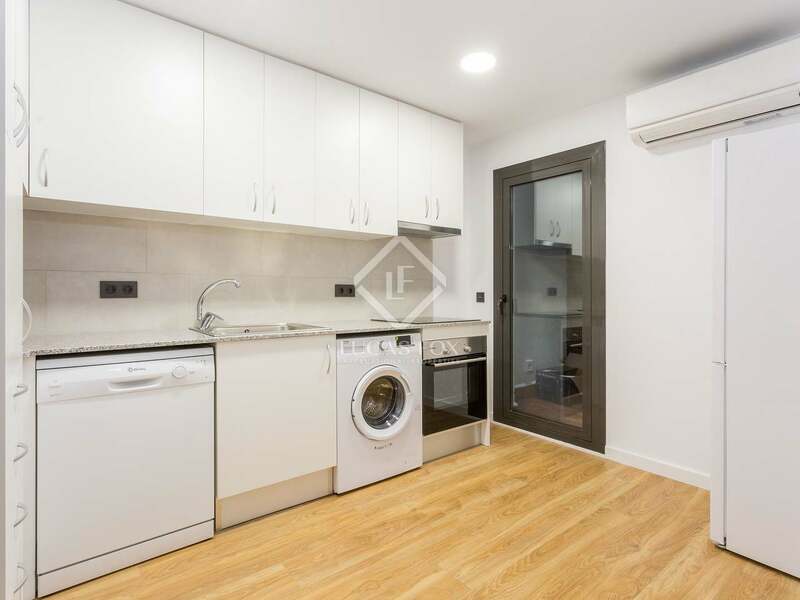 It has been fully renovated and is ideal for anyone looking to move into a new property and enjoy it immediately, without need for renovation or decorating. 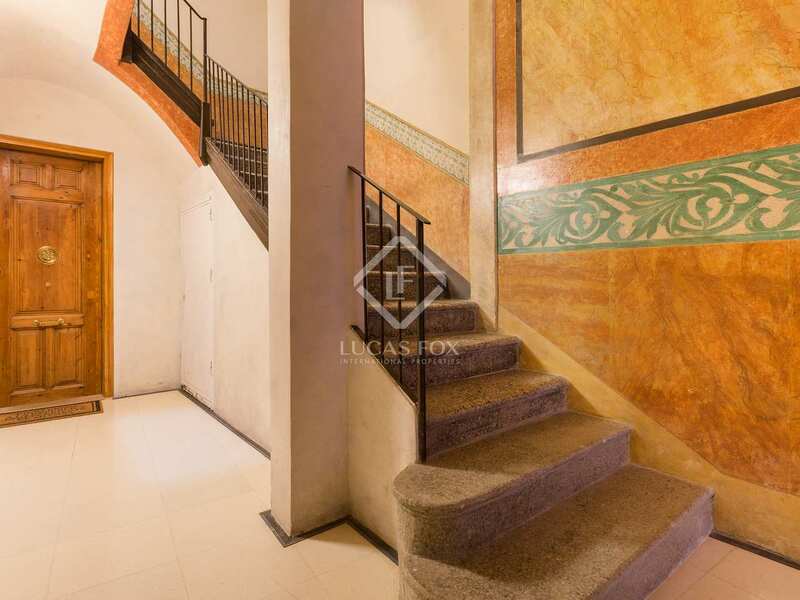 On the lower level of the property we find the living area, kitchen and a bathroom. 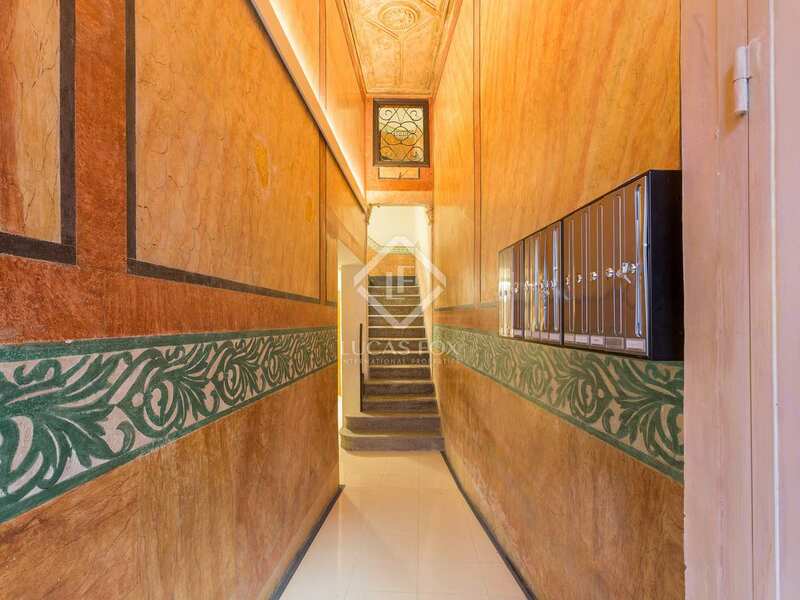 Upstairs are 2 good sized bedrooms, each with a double bed, and a complete bathroom. 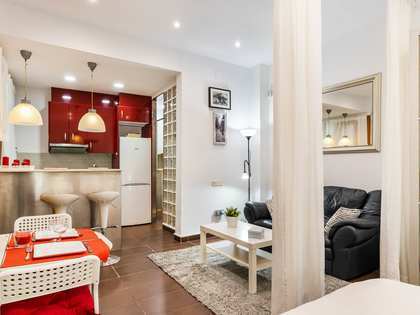 Paral.lel is just a few metres away and the area offers an abundance of restaurants, supermarkets, schools and public transport services. 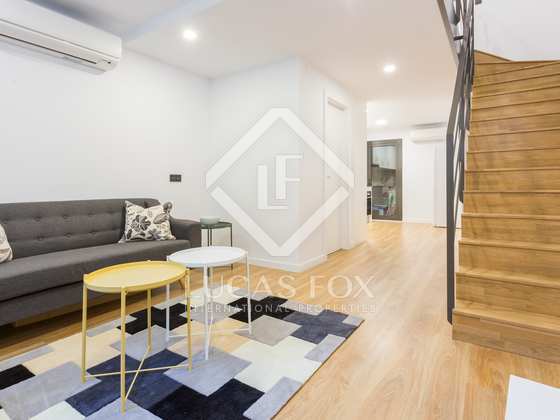 In short, a great duplex home in the city. 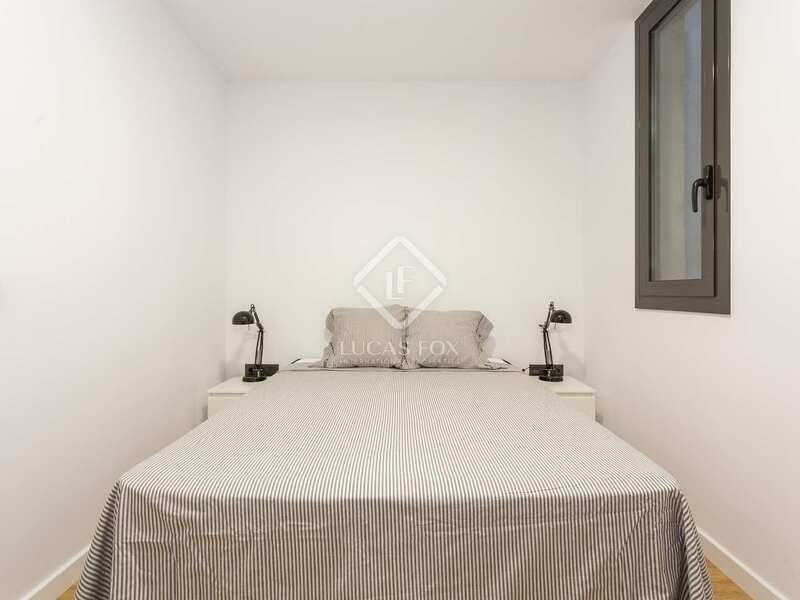 Note: the property does not have a certificate of occupancy. 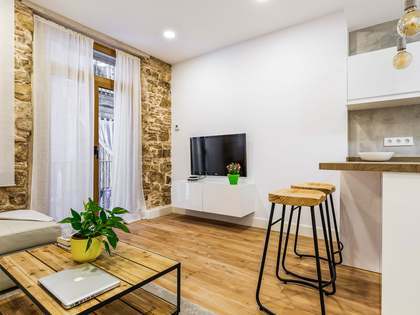 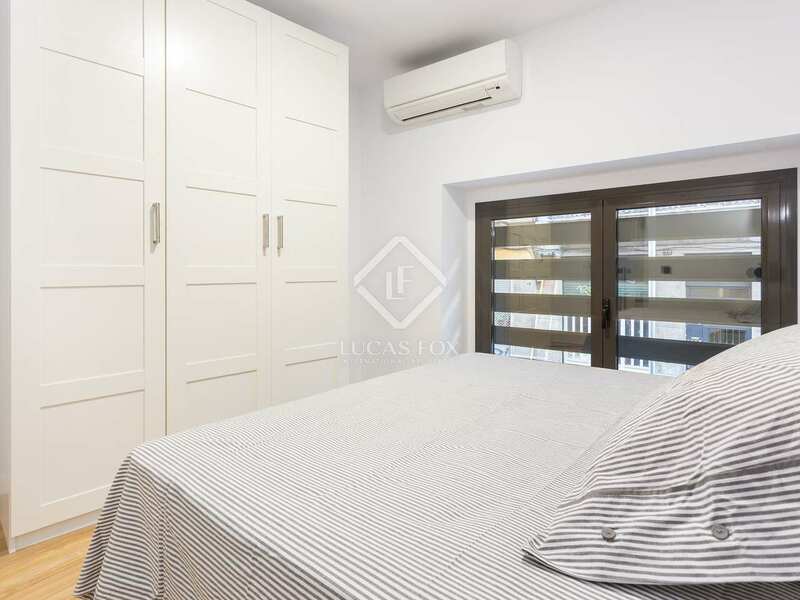 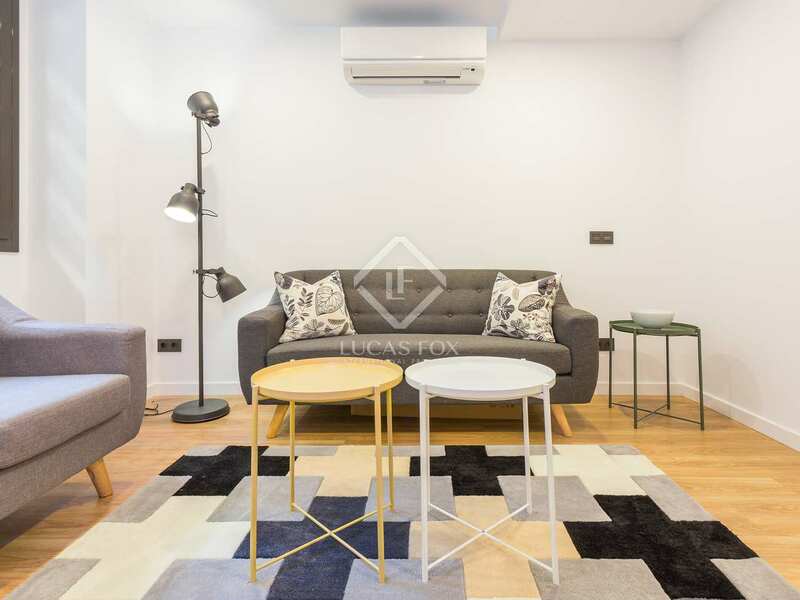 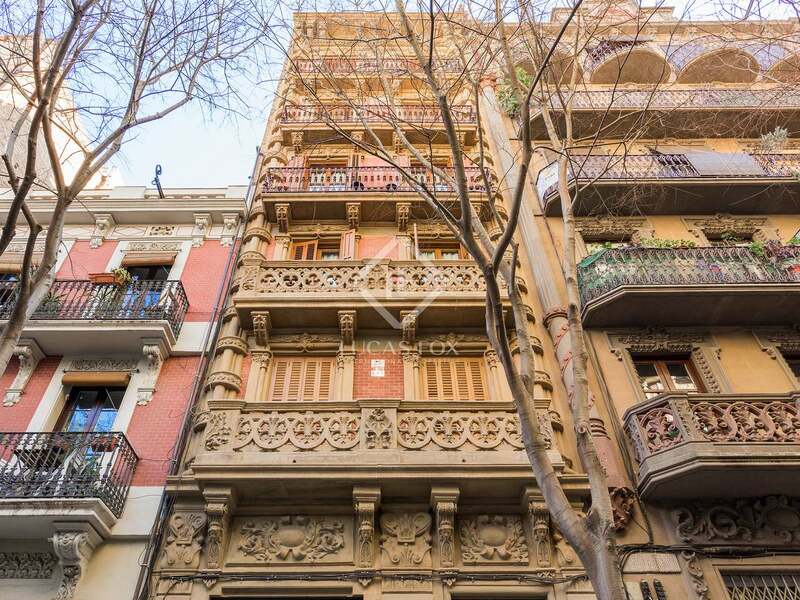 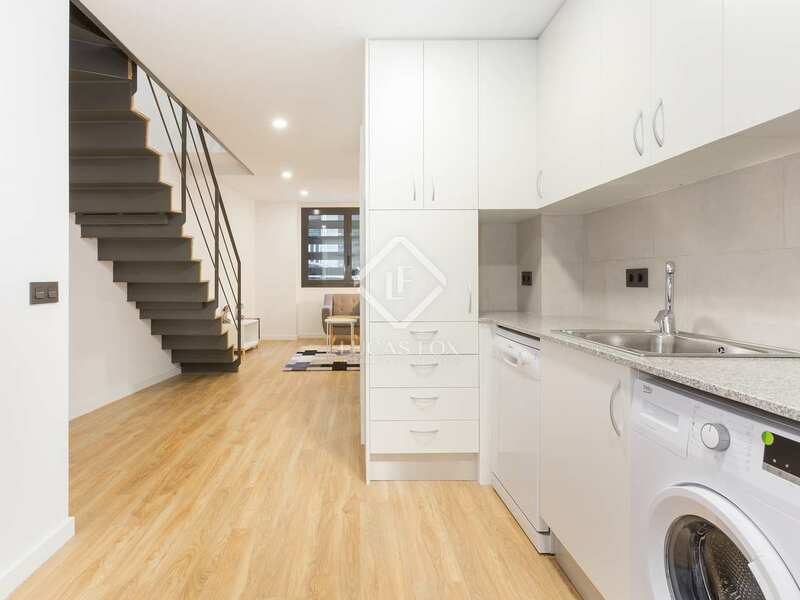 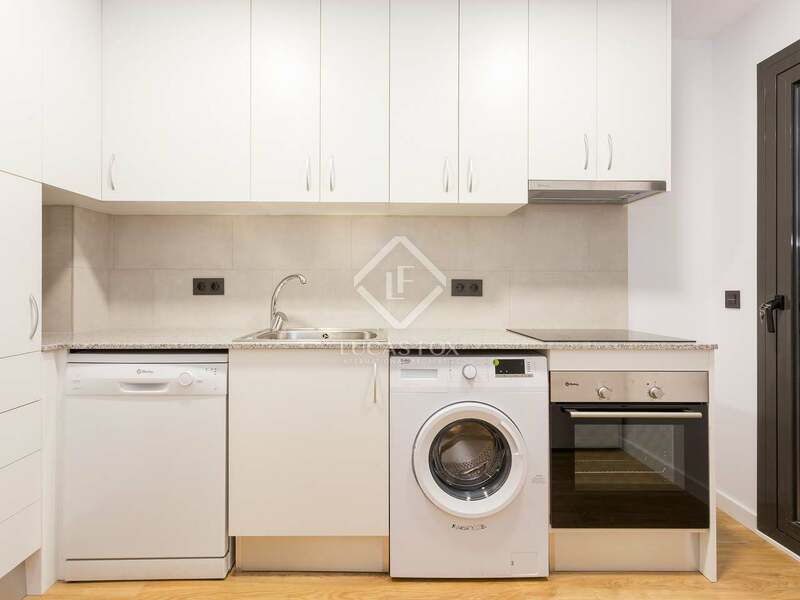 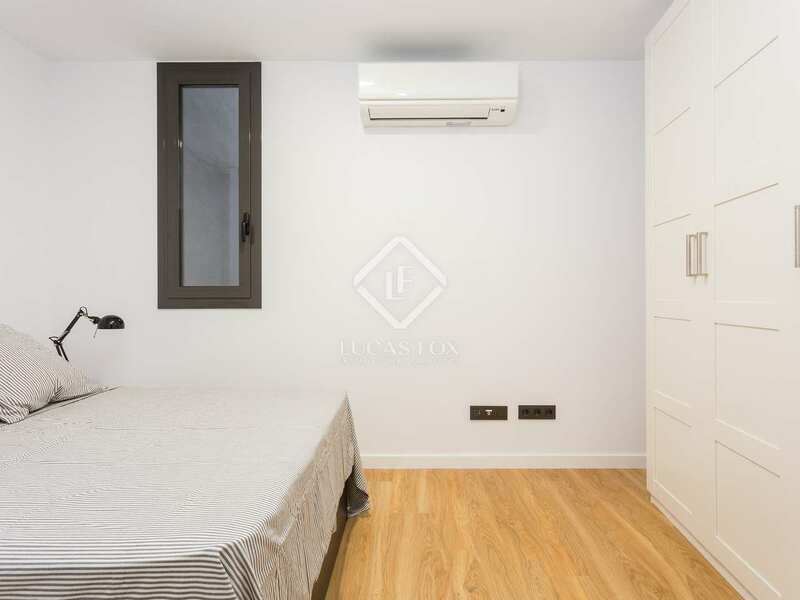 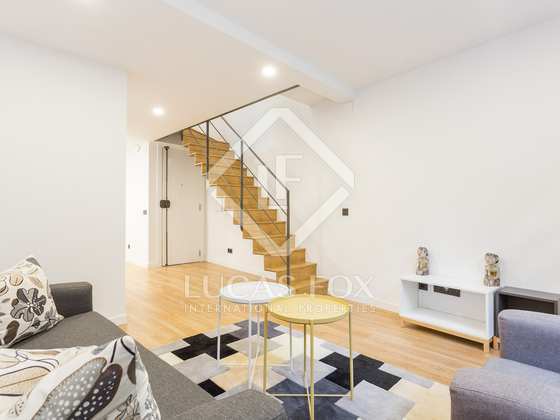 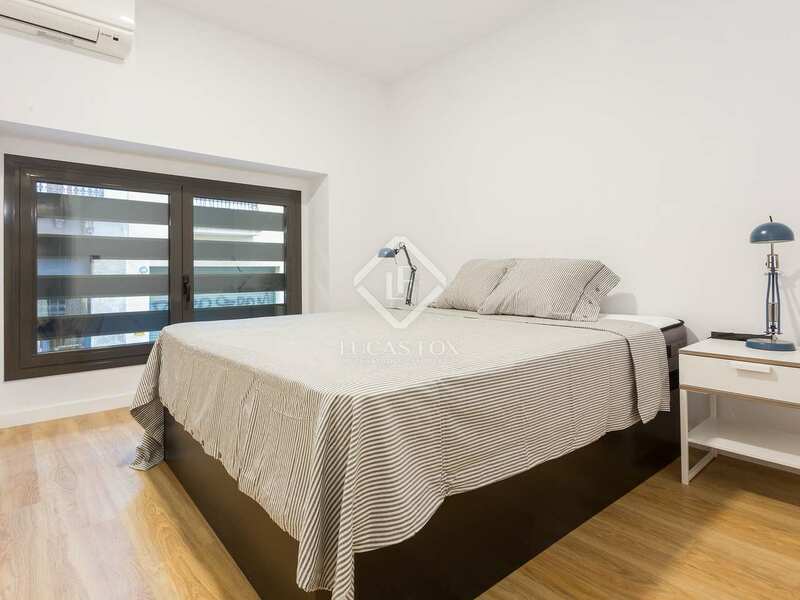 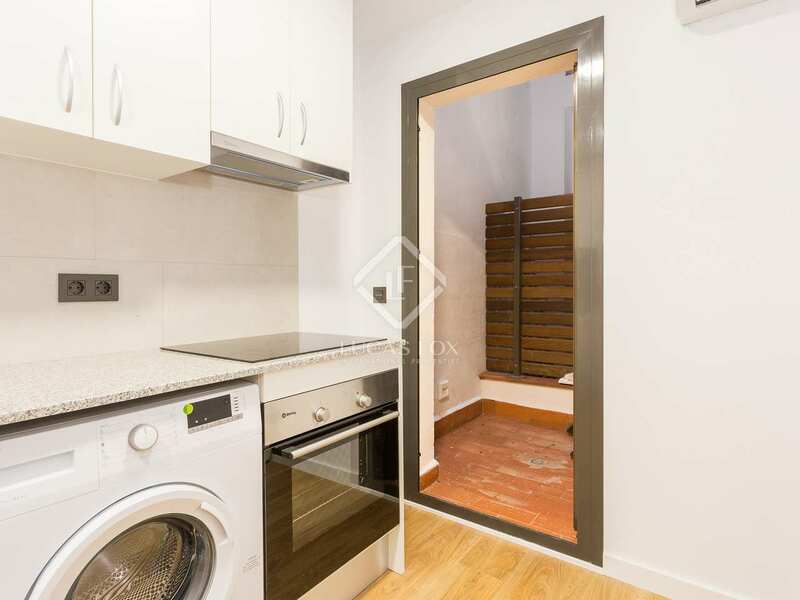 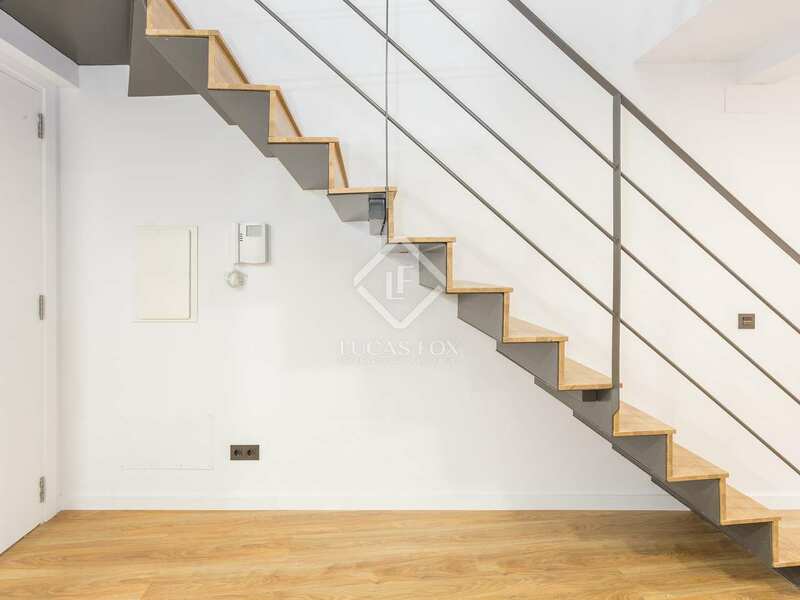 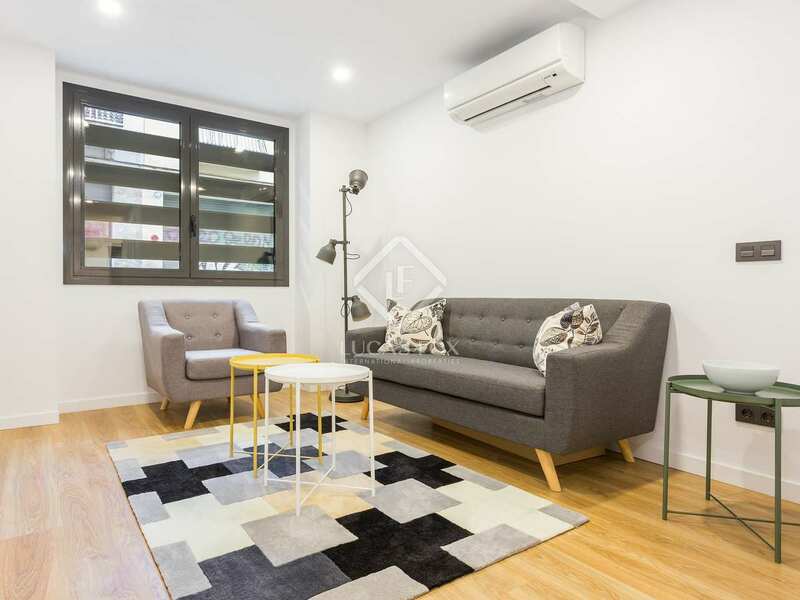 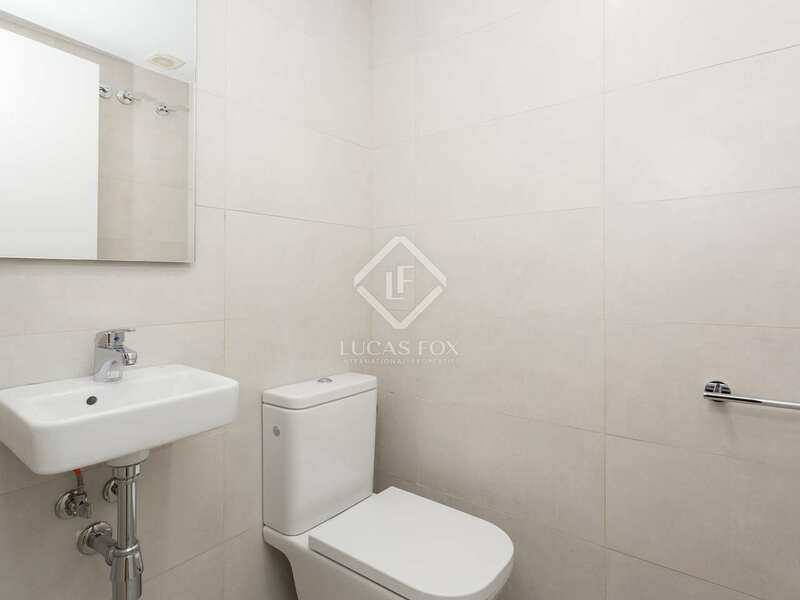 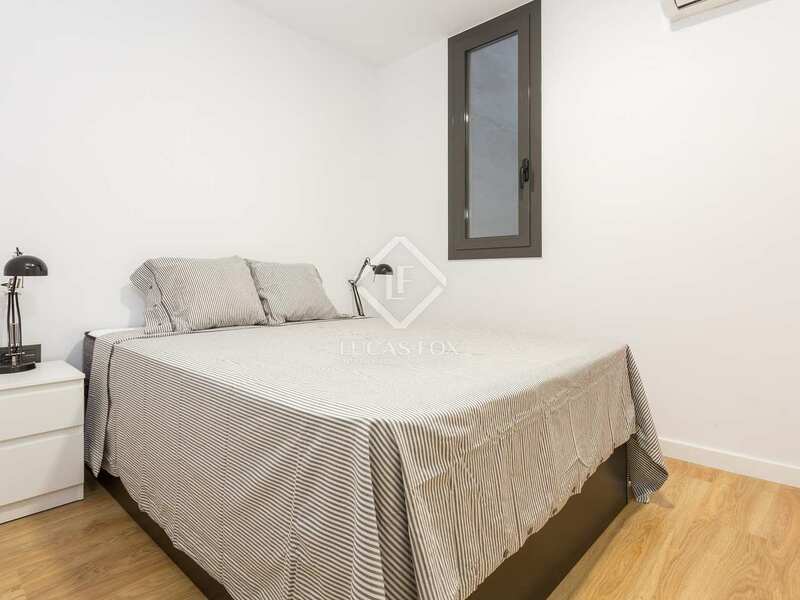 This property is located on Carrer Margarit, in Poble Sec, just a few metres from Paral-lel and surrounded by restaurants, supermarkets, schools and various public transport services.